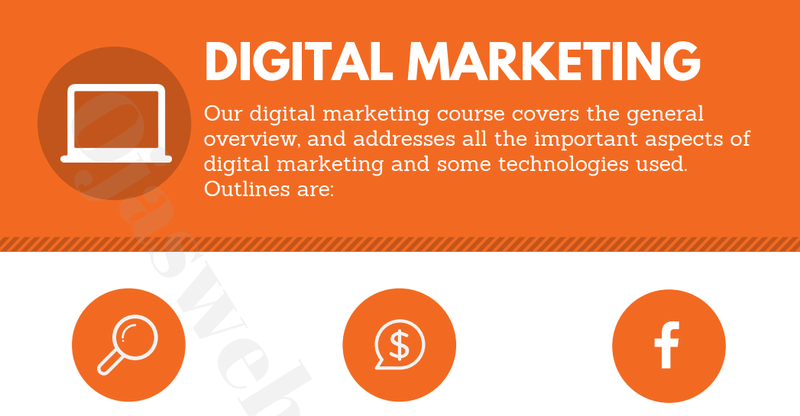 Download our free digital marketing course content and learn the best skills on your own. Originally prepared for Ojasweb students, and now made available for everyone to download. 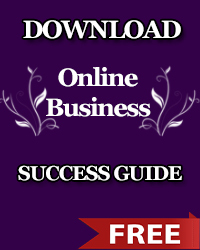 The PDF file contains six infographics for different courses and the exclusive contents.